Effective January 1, 2013, you must seek medical attention within 14 days of your accident to ensure you receive full benefit from your PIP coverage. Call us now to schedule an appointment! Is composed by a group of skilled physicians and specialists ready to assist you and help you recover from your accident. Our friendly staff is always ready to help guide you through your rehabilitation process while our doctors are hard at work making you better. Injuries and patients are not the same. OUR CENTERS are committed in helping our patients reclaim their physical quality of life through our hands-on physical rehabilitation therapy. Common Injuries from accidents include Whiplash, Sprains and Strains, Spinal Injuries, Torn Ligaments, Fractures, Contusions, and Concussion. 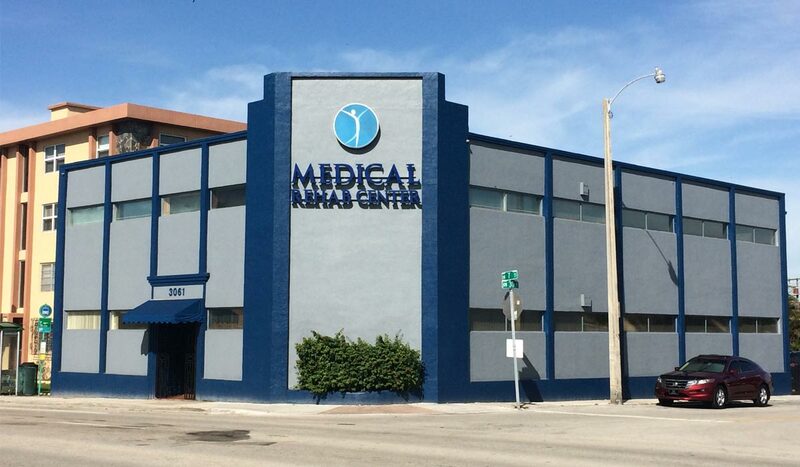 At Medical Rehab Group we specialize in these areas of expertise, ready and able to assist you in your time of need.